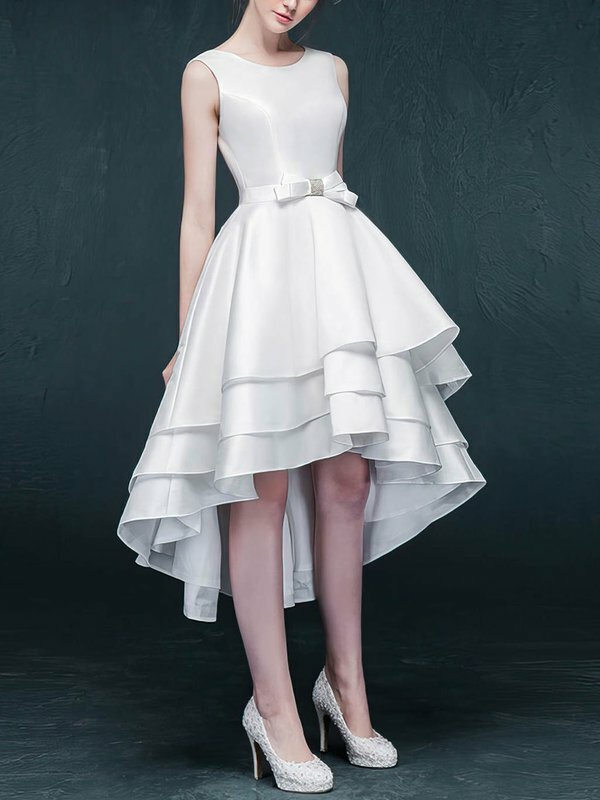 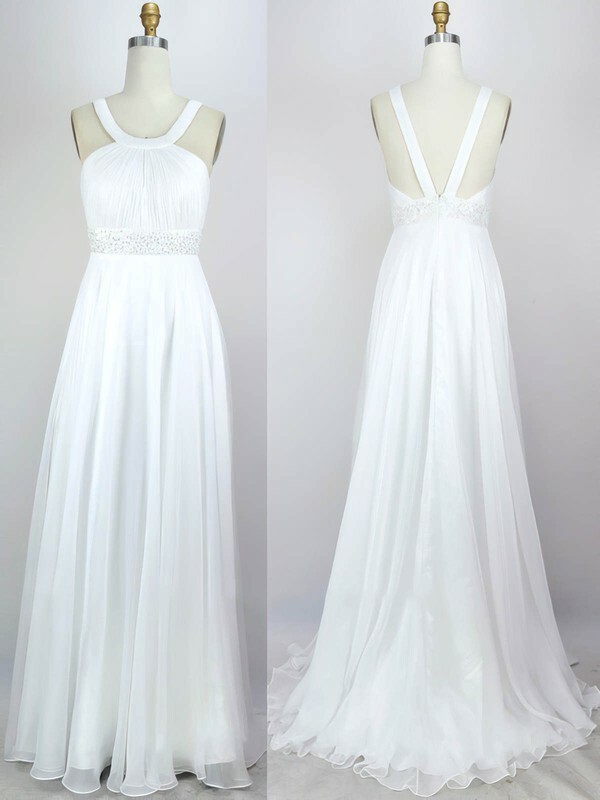 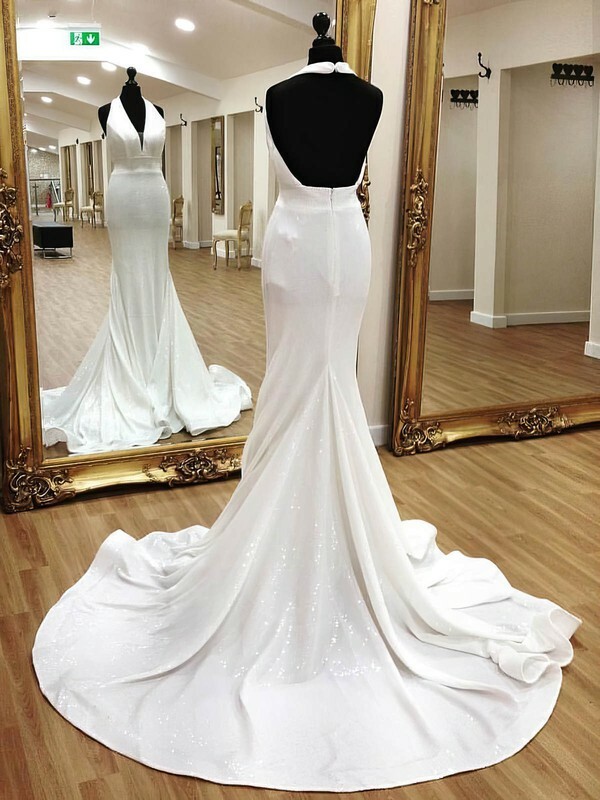 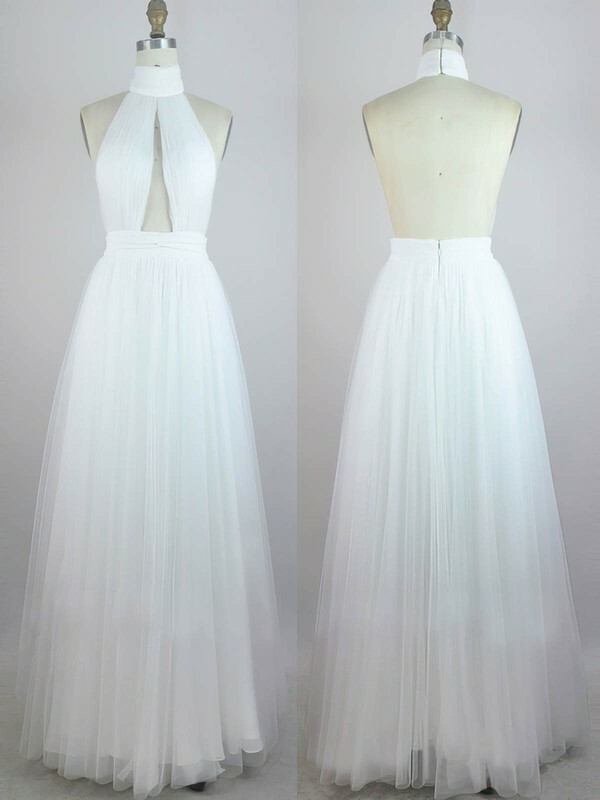 If you love the colour white, why not opt for a pure prom dress in white that would look innocent, pure or elegant? 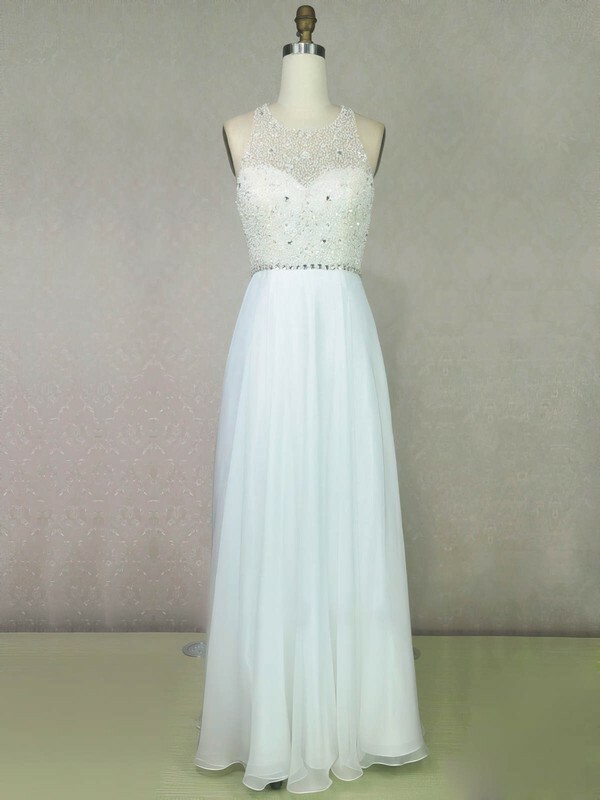 White is the colour that matches the beauties with slim figure. 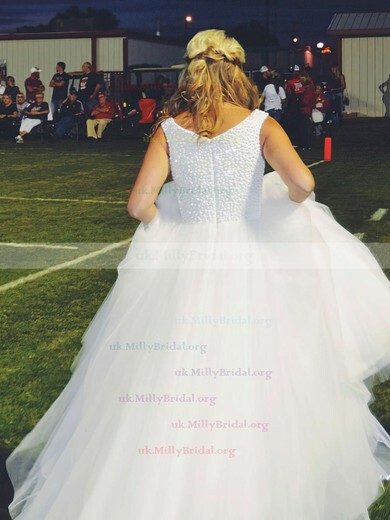 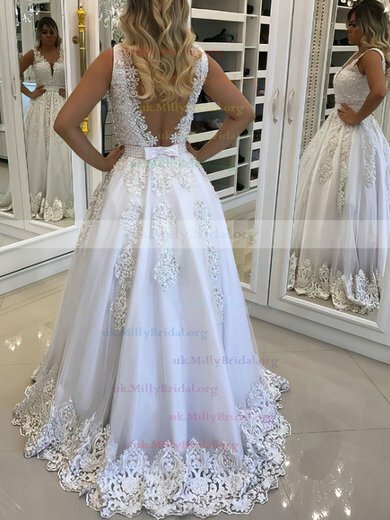 uk.millybridal.org has prepared a wide range of white prom dresses in all styles and sizes. 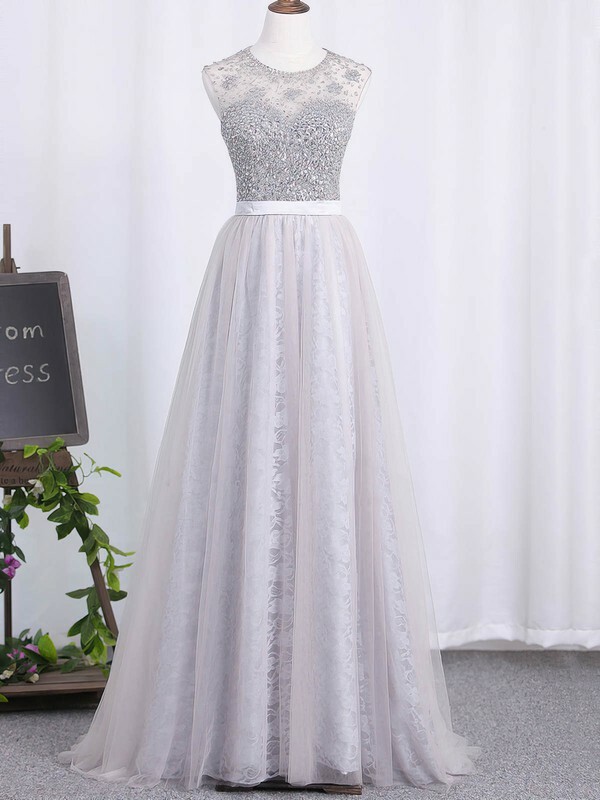 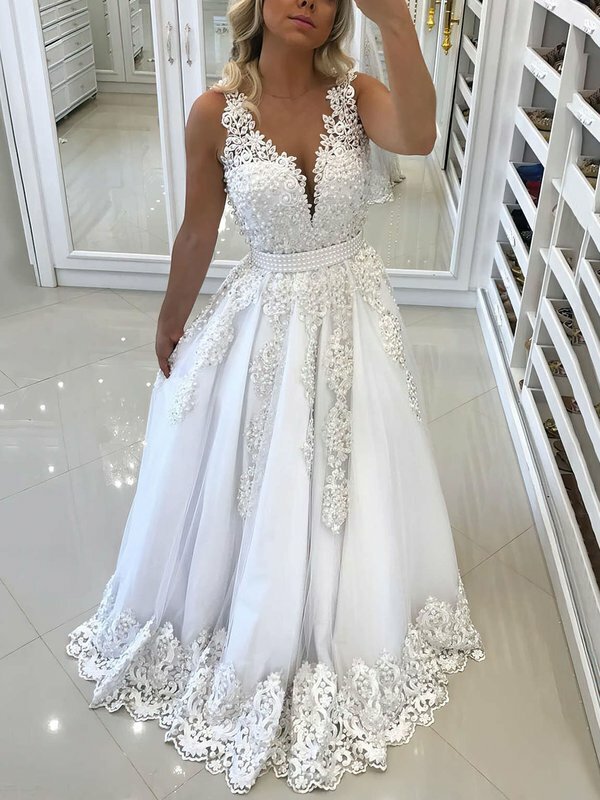 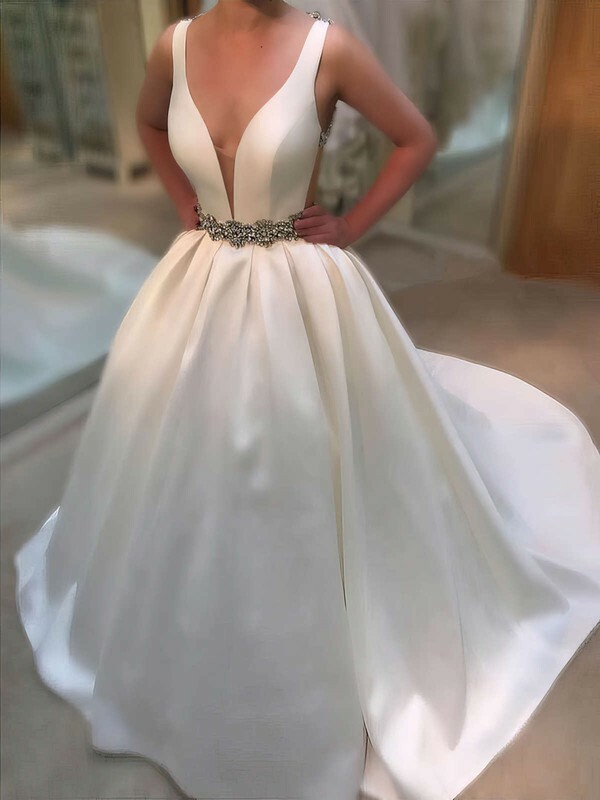 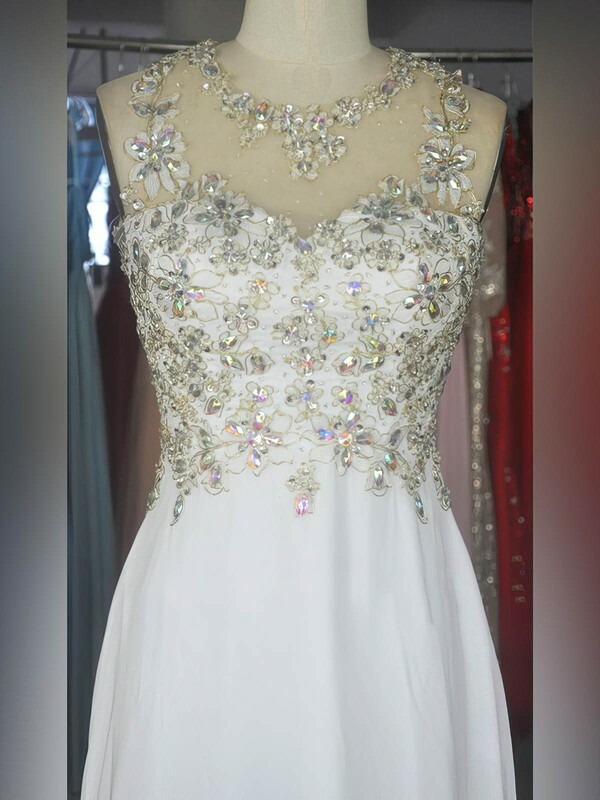 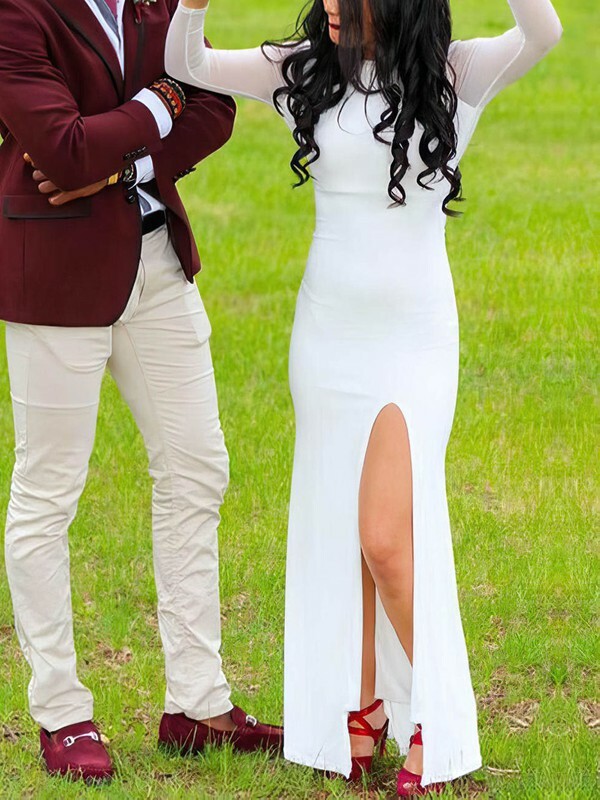 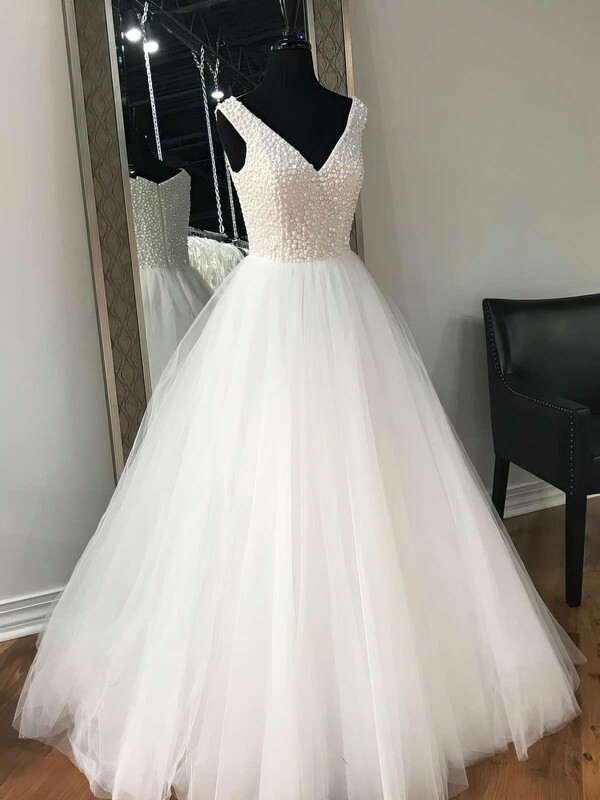 Impress your family and friends by choosing one of white prom dresses from uk.millybridal.org.